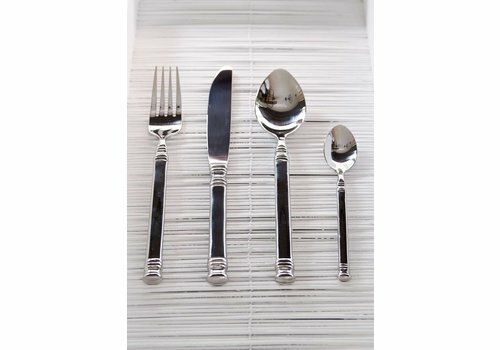 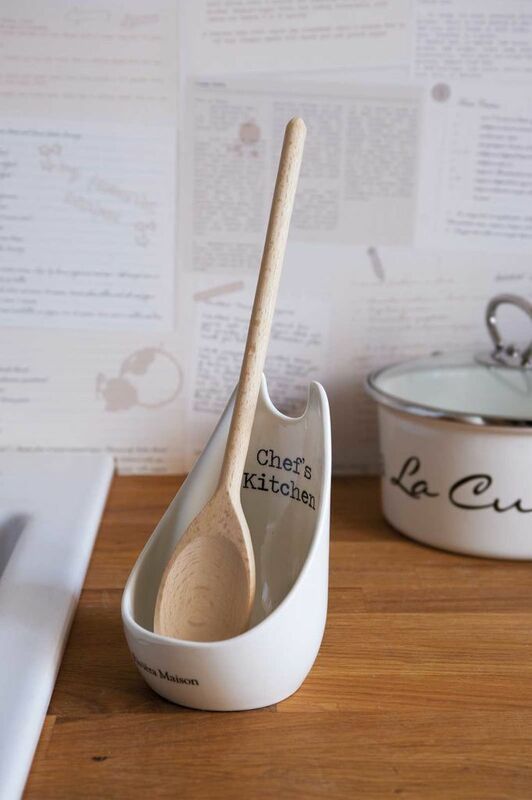 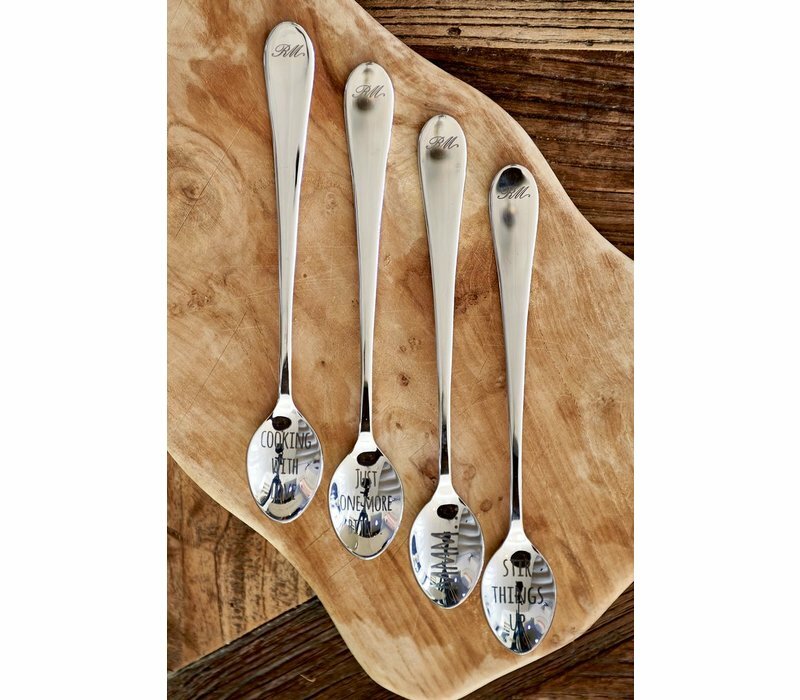 Add a unqiue and fun touch to your kitchen ware with the ‘For The Love Of Tea Spoons’. 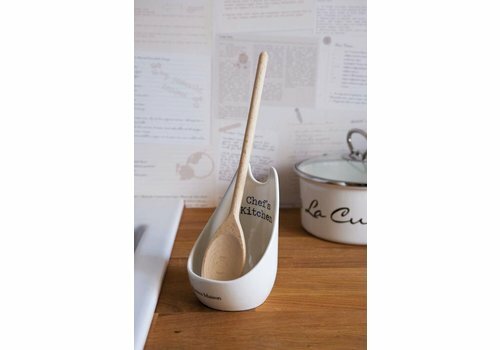 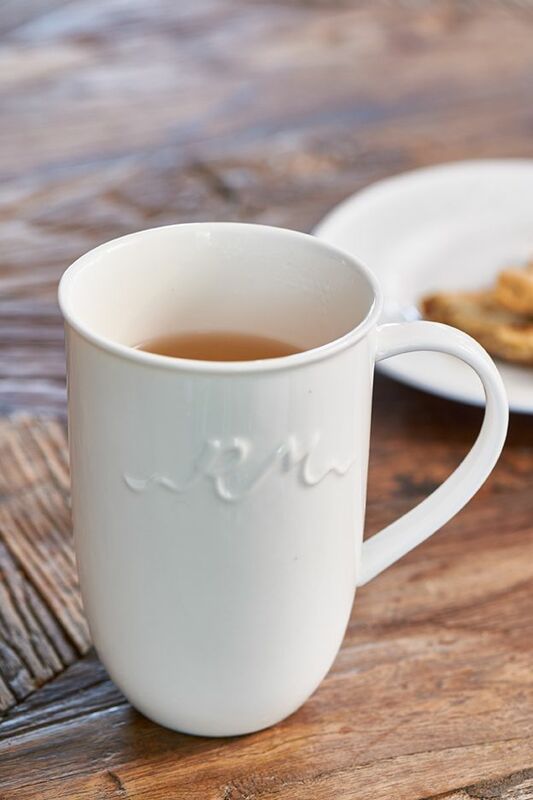 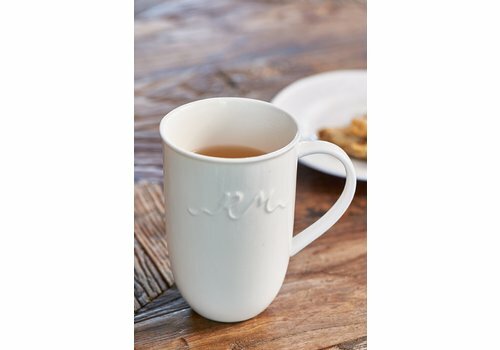 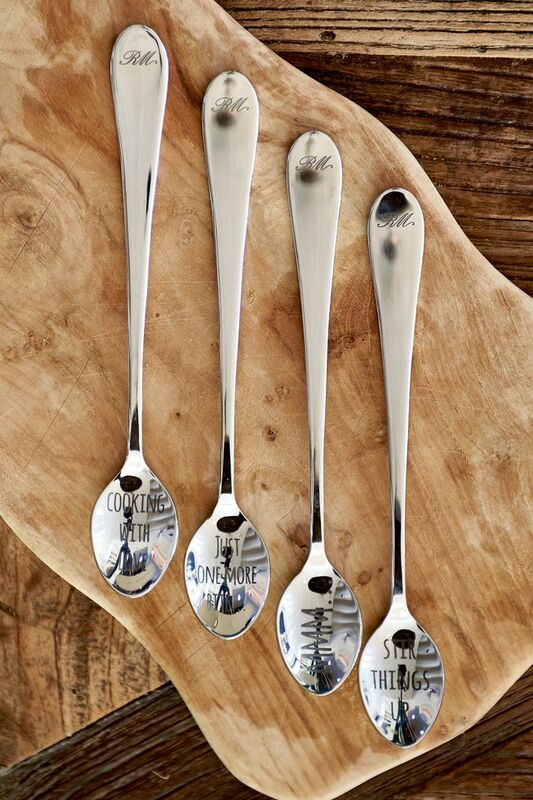 Beautiful stainless steel tea spoons with sweet messages engraved such as “Cooking With Love” and “MMM”. 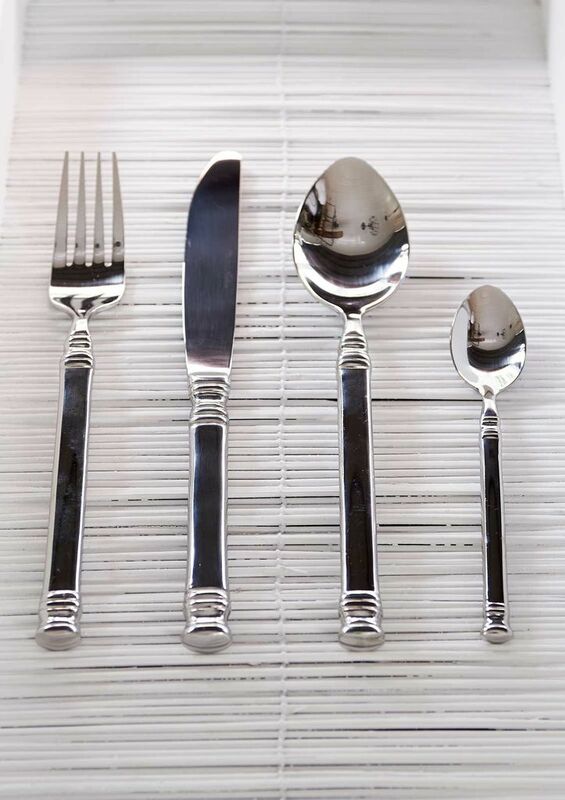 2,7cm width, 19,5cm height.